Negotiations are set to continue next week as the mining companies claim they’re under financial pressure. Workers’ unions on Wednesday rejected the revised three-year wage offers of up to 7.2 percent salary increases made by South African gold producers at the a centralised collective bargaining forum. 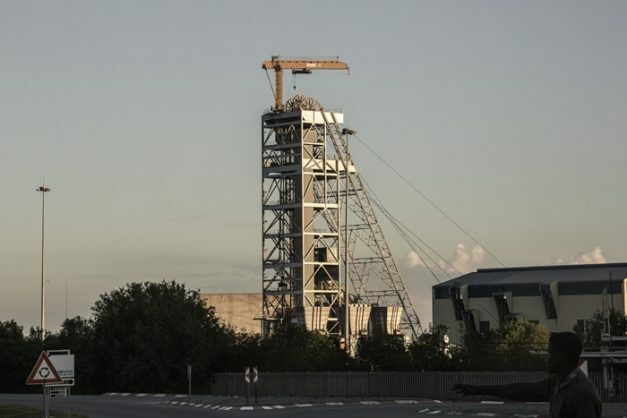 This as the fourth round of wage negotiations between four unions – the Association of Mineworkers and Construction Union (Amcu), National Union of Mineworkers (NUM), Solidarity and UASA – and gold mining companies continued on Wednesday. Workers unions are demanding a R9,500 salary for above-the-surface employees and R10,500 for entry-level underground staff over and above a housing allowance of R5,000. Gold producers – AngloGold Ashanti, Harmony, Sibanye-Stillwater and Village Main Reef – tabled offers ranging from six percent to 7.2 percent for Category 4 underground employees, and 3.5 percent and 4.5 percent for miners and artisans and officials, saying that the industry believes that these were responsible and sound offers. Chief negotiator on behalf of the gold producers Motsamai Motlhamme reiterated that the industry was faced with a number of challenges, including a stagnant gold price, rising costs and falling profitability. “These challenges have had a significant impact not only on sustainability of the gold sector, but on the mining industry as a whole. Our industry’s future, and its ability to continue to provide employment and benefits to employees, depends on the ability of all its stakeholders to act responsibly to ensure that it remains viable,” Motlhamme said. Negotiations are set to continue next week. Gold traded at a spot price of around R557,921 per kilogram and US$1181 per ounce towards the end of the day.